12. The Kuac Community of Khartoum organised a voluntary repatriation campaign for South Sudanese to return to Warrap, to register and vote in the upcoming Referendum. 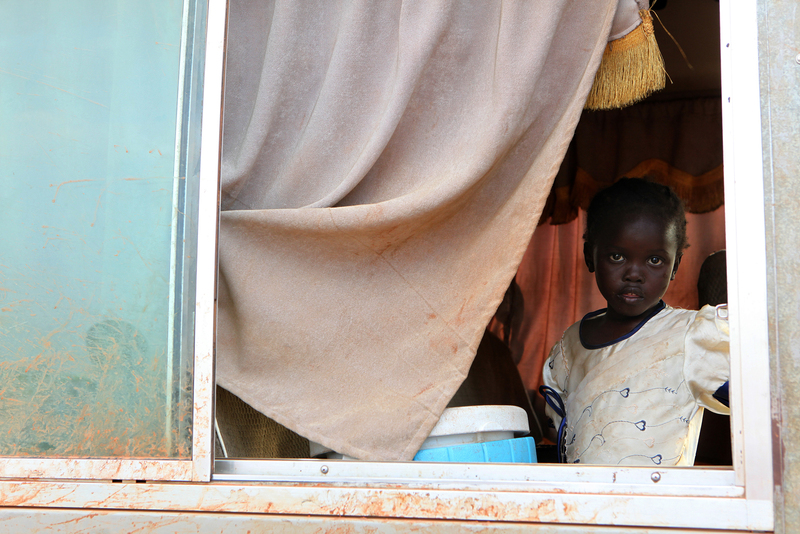 Thousands of South Sudanese have returned from the north in recent months, in fear that Khartoum would intimidate them and manipulate their vote if cast in the north. The Referendum is an opportunity for the South Sudanese people to cast their vote for self-determination, and either stay united with the Republic of Sudan or secede and form their own state. After independence on July 9, 2011, South Sudan became the 54th African nation.